DAMASCUS (Sputnik) - Syrian Minister of Communications and Technology Iyad Khatib stated the need to develop the country's space programme and launch its first satellite into orbit, the ministry said on Tuesday. The minister visited the Syrian space research agency GORS (General Organisation of Remote Sensing) and met with its management and staff, who presented their projects to Khatib. 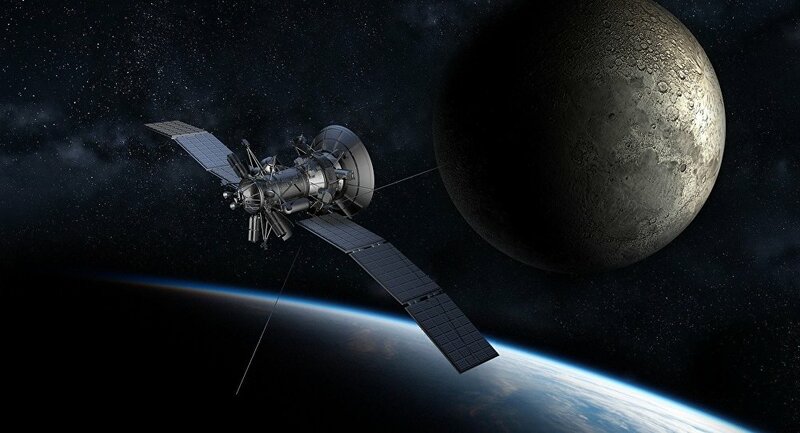 "The minister said that GORS should develop a road map for the Syrian space programme, as well as for the launch of the first artificial satellite into Earth’s orbit, like other Arab countries", the ministry said. According to Khatib, the creation of the satellite will be one of the ministry's main goals. The list of Arab states that have already launched their own satellites into orbit includes Egypt, Saudi Arabia, the United Arab Emirates, Morocco, Algeria, Qatar, and Iraq.